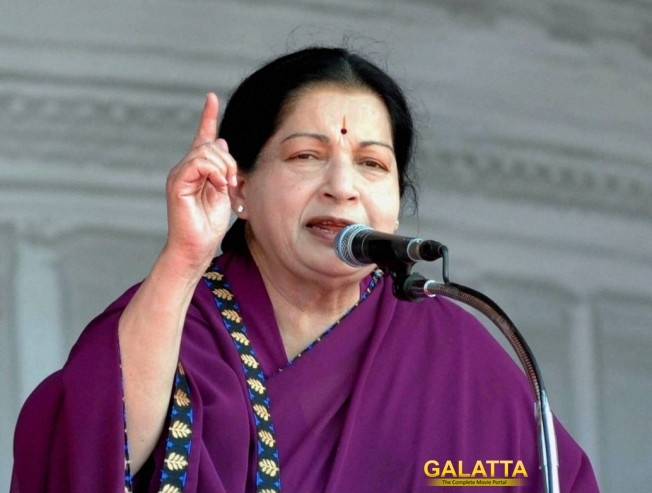 Did You Know, Jayalalithaa was the initial choice for Billa! Tamil Nadu Chief Minister Jayalalithaa's last journey has just begun, meanwhile, we have an interesting tidbit about the iconic star. Jayalalithaa, who is also a charismatic actor on screen, was offered the lead role opposite Rajinikanth in the blockbuster Billa (1980). However, since her focus has shifted to politics, she politely denied the offers and role eventually went to Sri Priya. Stay Tuned to Galatta.com for more such interesting scoops.